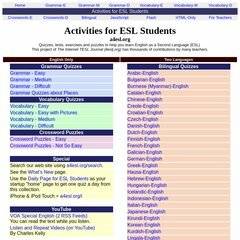 www.A4esl.com - Go to a4esl.org. e-zeeinternet.com 100% Free Counters: No E-Mail Or Registration Needed! American Registry For Internet Numbers (Virginia, Chantilly) is the location of the Apache server. A4esl.com's IP address is 69.163.226.80. Its 2 nameservers are ns2.dreamhost.com, and ns1.dreamhost.com. PING www. (69.163.226.80) 56(84) bytes of data. A ping to the server is timed at 43.3 ms.